*Ensures every student’s interests are equally valued and supported. *Enables parents to be involved in the life and mission of the school in meaningful ways! Dawgs 360 supports all aspects – or the full circle – of Bulldog student life. The organization was created to engage the entire school community and benefits the student experience at all grade levels. 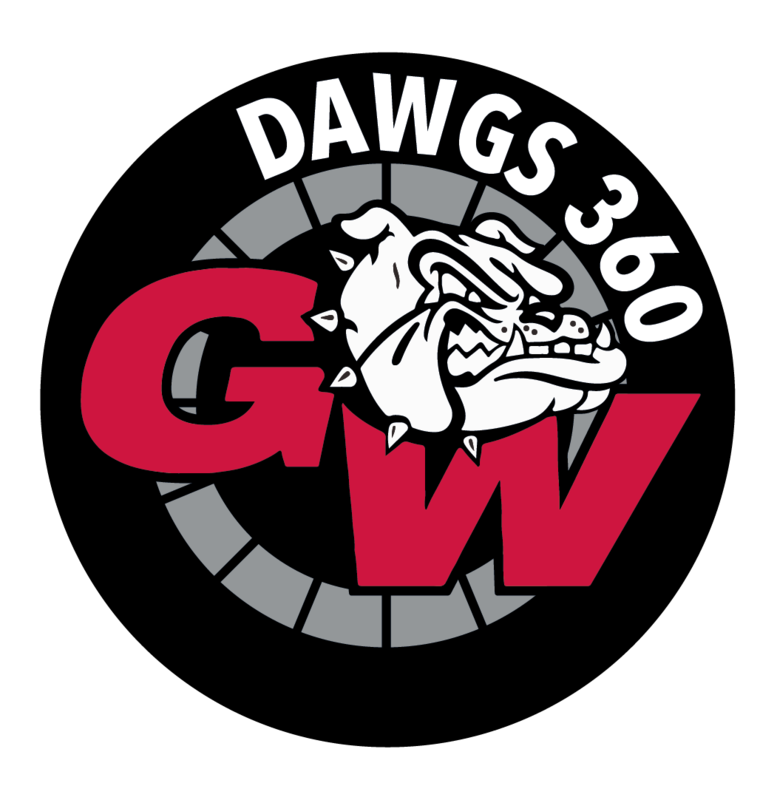 Additionally, Dawgs 360 is simply the best way to get involved at GWA! It is the clearinghouse for all volunteer opportunities on campus. It’s a 360 degree turn, a full circle of influence that promotes and celebrates Bulldog school pride. Dawgs 360 dues go directly to funding student life opportunities. We encourage parents to become involved in our GWA community. Attending events and volunteering are great ways to meet other parents, interact with students and collaborate with GWA faculty. There’s no limit to what we can accomplish when we work together. Email Elizabeth McDonel, Director of Dawgs 360, at emcdonel@gwa.com if you’re interested in volunteering as part of Dawgs 360 or if you have any questions. Easily make the most of all membership benefits with the Dawgs 360 app. It's your Dawgs 360 passport! 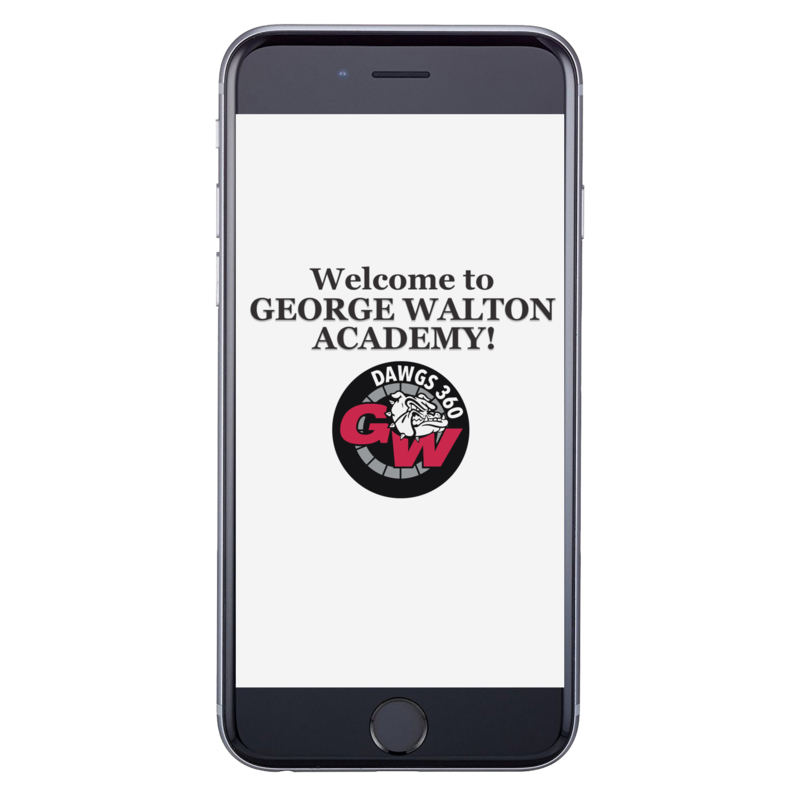 You already have your smartphone with you, and now with a simple click, you can utilize the app for admittance to exciting GWA events.